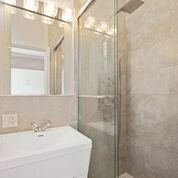 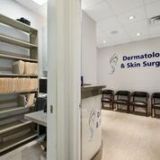 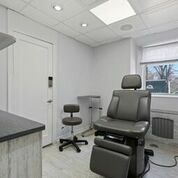 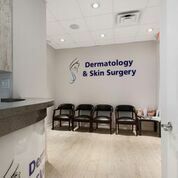 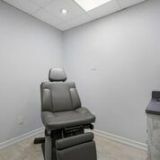 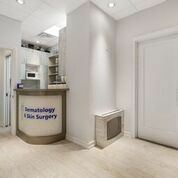 This magnificently renovated Modern Professional Space with great foot traffic features unobstructed and stunning Central Park views from the waiting room, 2 of the 3 Exam Rooms, and Main Consult Office. The Consulting Office boasts a full shower with a rain head to cool off after your jog in the park! 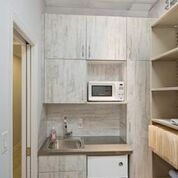 No detail was overlooked with this exceptional space. The inviting colors and light oak flooring is welcoming to all patients. 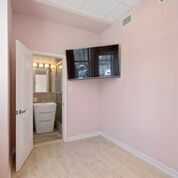 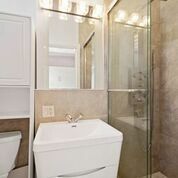 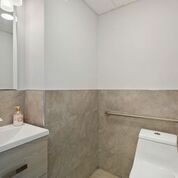 There is a separate bathroom for staff and patient use in addition, to another small office and reception area. The highlight of the space is the HVAC system that allows for the unit to be temperature controlled at all times and can even be set up for a smart office. 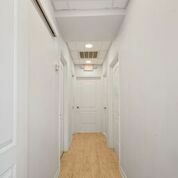 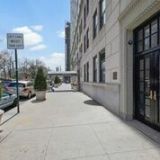 The unit boasts two entrances one that is ADA accessible from the lobby and the main entrance is through a separate private door with a step up off the street.